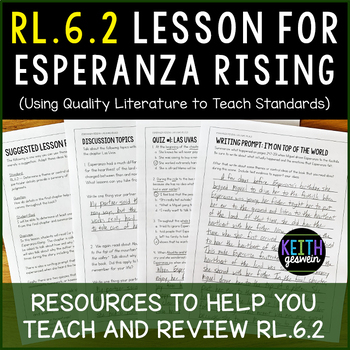 This product contains several resources to help you teach, review, or assess RL.6.2 using the final chapter of Esperanza Rising. The chapter is called Las Uvas. Your students will need to read all of Esperanza Rising in order to use this product. RL.6.2 says students should, "Determine a theme or central idea of a text and how it is conveyed through particular details; provide a summary of the text distinct from personal opinions or judgments." 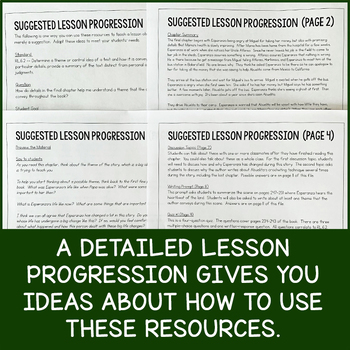 Suggestions about how you can use these resources to teach an engaging lesson on RL.6.2. 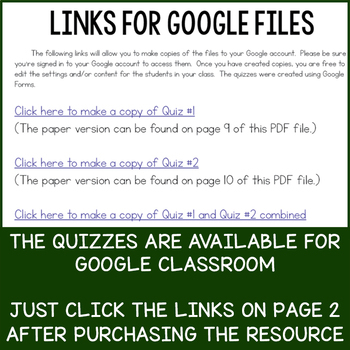 This 4-page document explains how to use each resource and includes a summary of the chapter. Two discussion topics about the final chapter of Esperanza Rising. Your students can discuss these with a partner or you can talk about them as a whole class. Both topics are aligned with RL.6.2. Students will write a summary of an important scene from the final chapter and determine at least one theme the author conveys during it. The prompt aligns with RL.6.2. 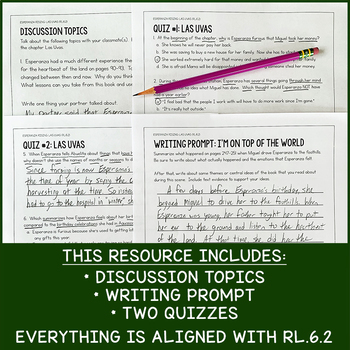 Each quiz contains 3 multiple-choice questions and 1 written-response question over the final chapter of Esperanza Rising. All questions align with RL.6.2. Questions are written to meet the rigor of the standard while not confusing students.